Thanks for taking Reading on Tour’s arts heritage quiz! If you love film and art, and are aged 16-25, we ‘d love you to be part of our new project. 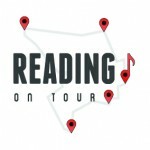 Reading On Tour will discover and expose the hidden stories of the people and places that have shaped Reading’s cinematic, photographic and literary history. We would like your help to record, archive and share these stories. 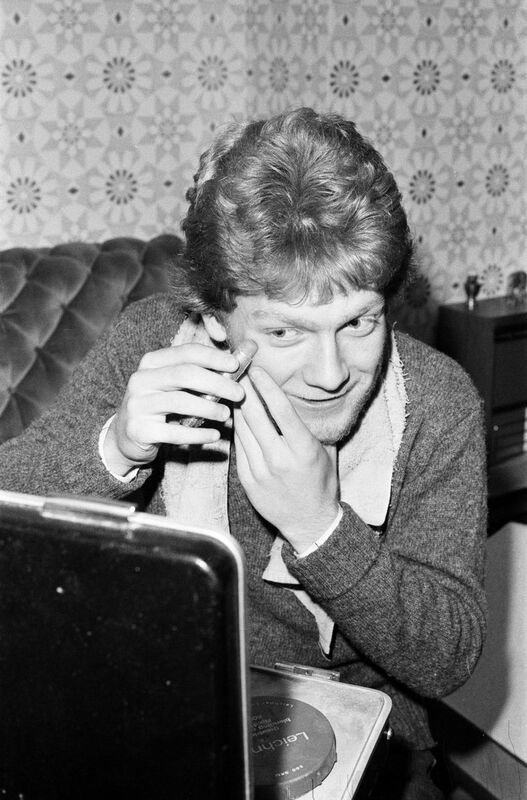 Did you spot a very young Sir Kenneth Branagh on our flyer? The picture was taken while he was at Meadway School, Branagh lived in Reading between 1969 and 1979.